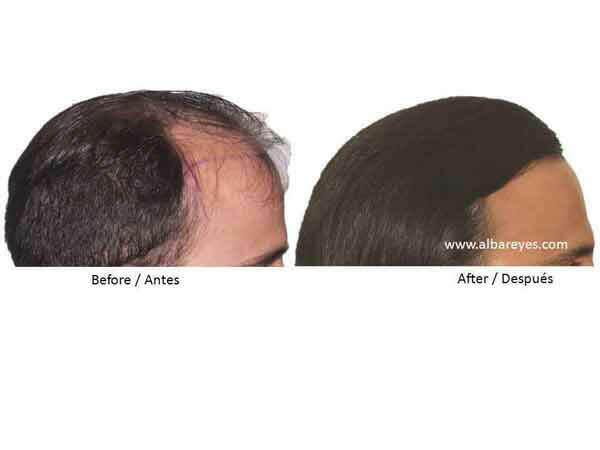 The Genetic Test for Hair Loss is revolutionary because it can predict hair loss from genetic factors much before the start of hair loss. 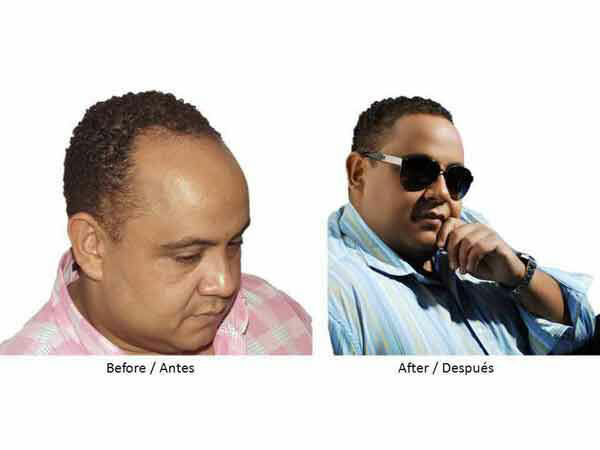 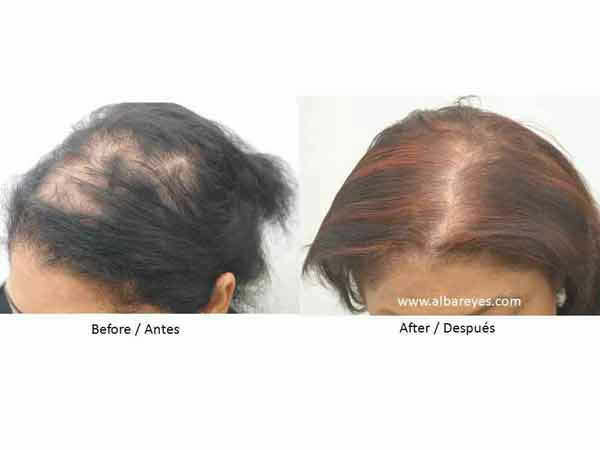 Santo Domingo, Dominican Republic, September 30, 2009 — Dr. Alba Reyes, the first physician in Latin America to be admitted to the American Board of Hair Restoration Surgery, now offers innovative Genetic Tests for hair loss prediction and prevention. 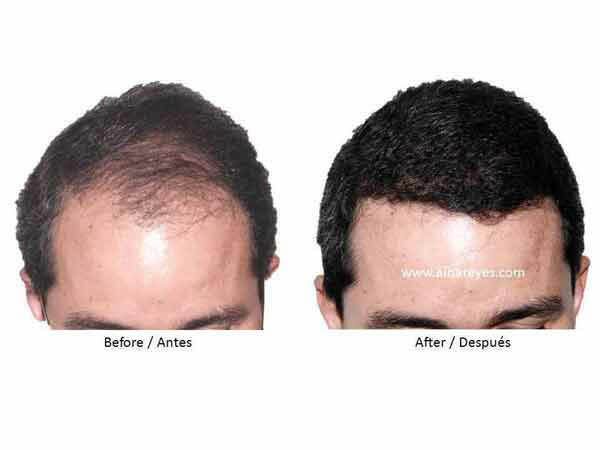 The Genetic Test for Hair Loss is revolutionary because it can predict hair loss from genetic factors much before the start of hair loss. 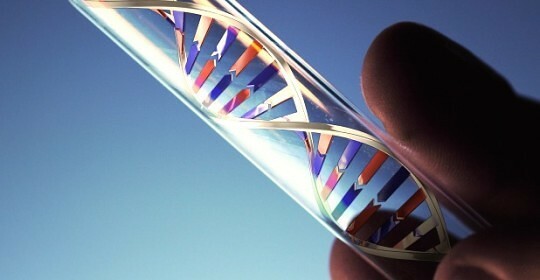 The test involves DNA analysis and determines whether an individual has inherited the receptor gene of “androgenetic alopecia”. 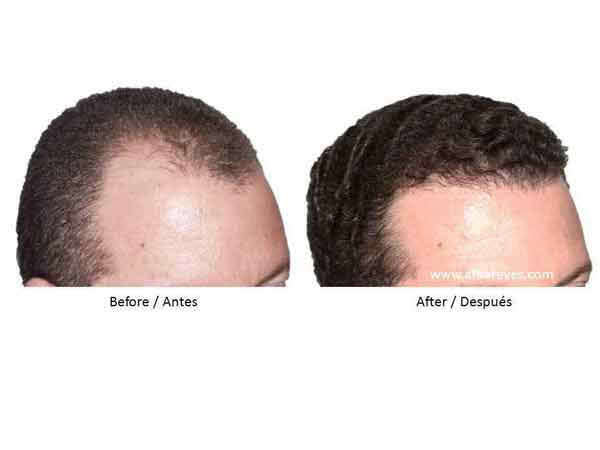 It is the first genetic test to detect the risk of hair loss much before it becomes visible to the eye. 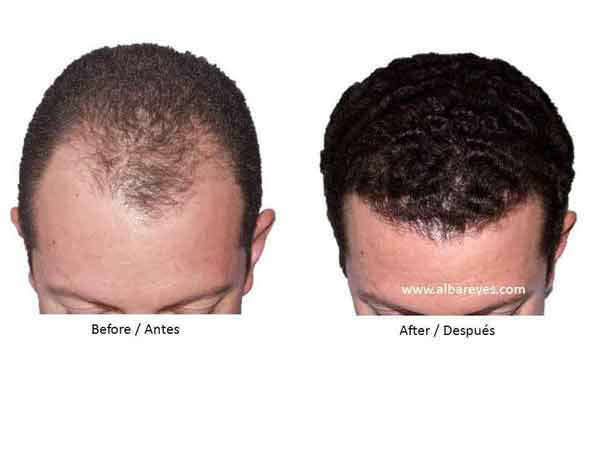 Early detection or prediction of hair loss can help in recommending the most effective medication to prevent future hair loss and baldness. 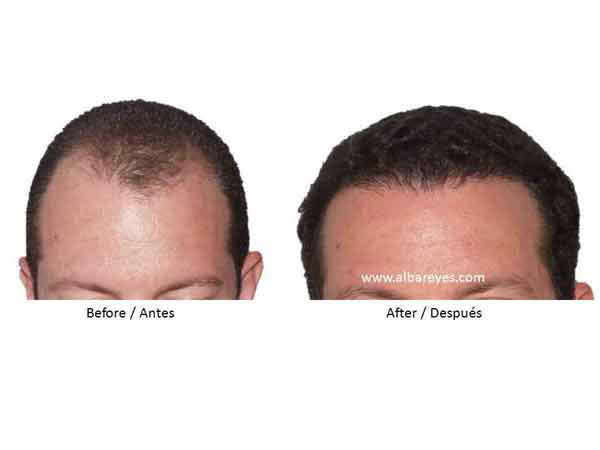 The clinic also offers a new Genetic Test for Finasteride Response, which can predict how well a patient will respond to Finasteride treatment. 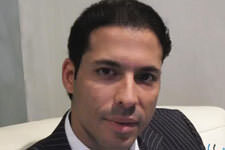 The website allows you to seek a free consultation for your case. 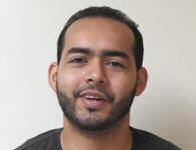 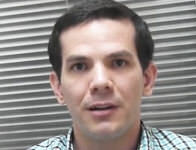 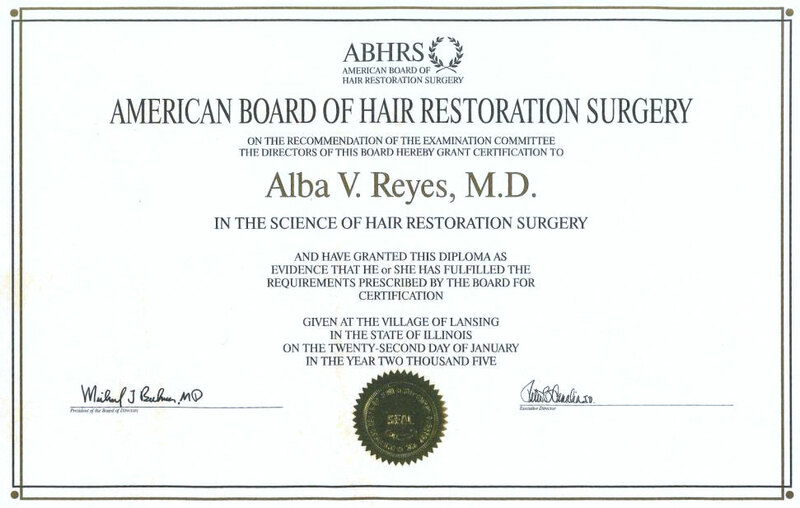 Dr. Alba Reyes also answers questions from patients on the website blog. 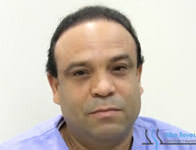 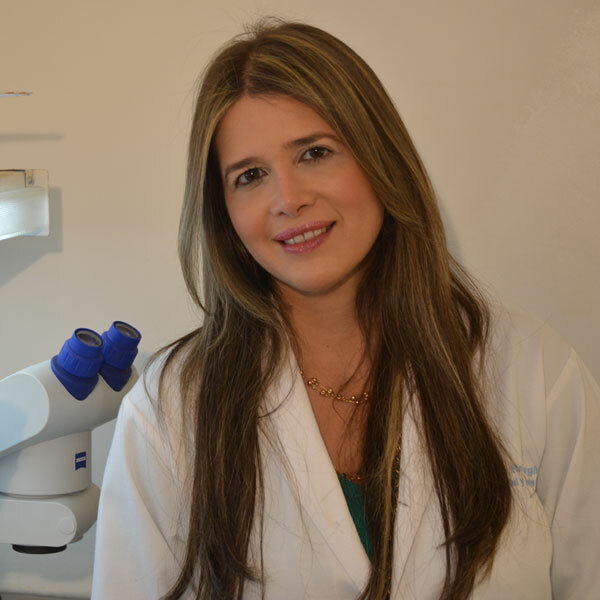 Dr. Alba Reyes ( www.albareyes.com ) is the expert pioneer of Micro Follicular Unit Transplant (FUT) and Follicular Unit Extraction (FUE) in Dominican Republic. 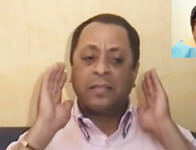 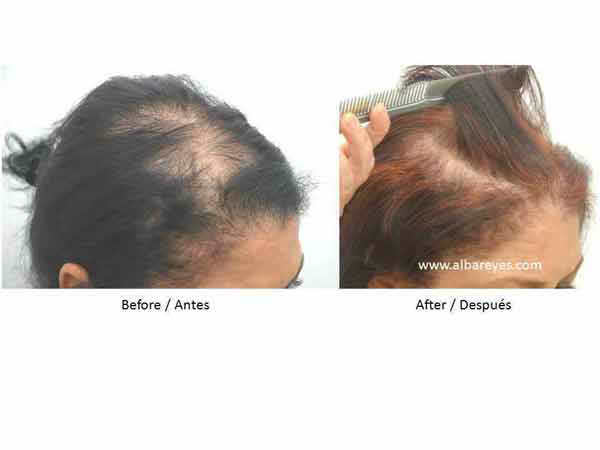 Her expertise has helped thousands of patients to replace baldness with natural hair and obtaining a more youthful look. 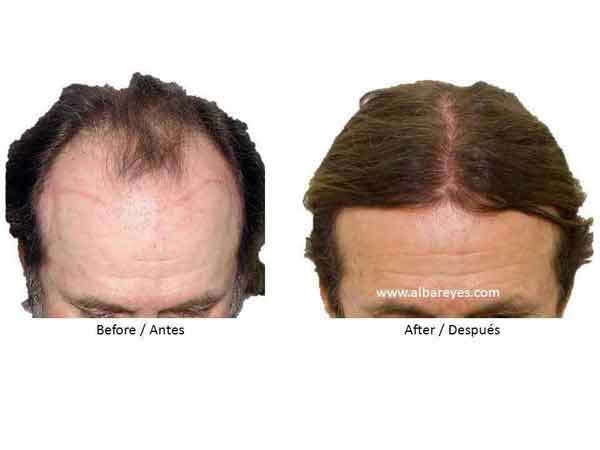 Her reputation as a world-class hair transplant surgeon comes from her satisfied patients. 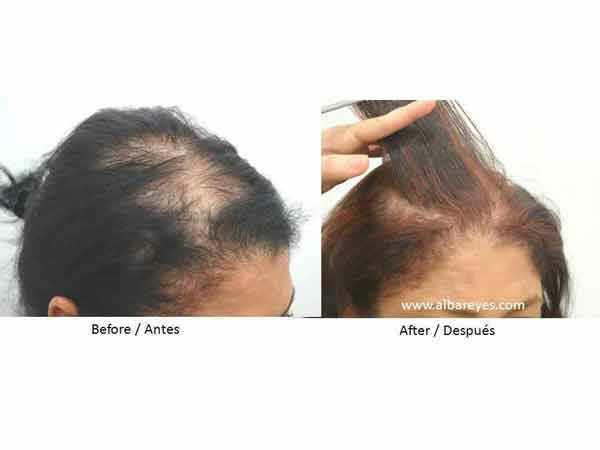 She has consulted and helped thousands of patients who sought her help and recommendations for hair loss and hair transplant surgery. 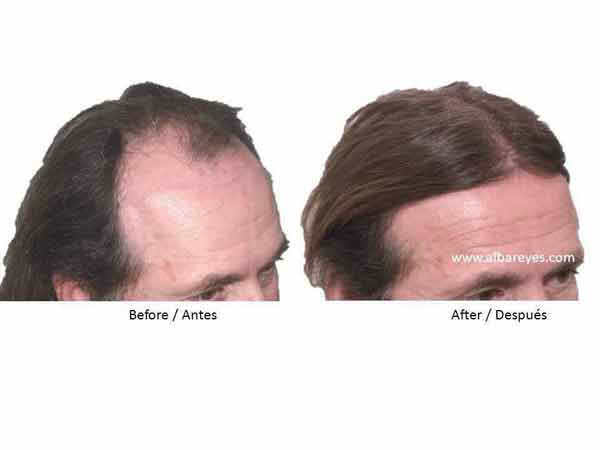 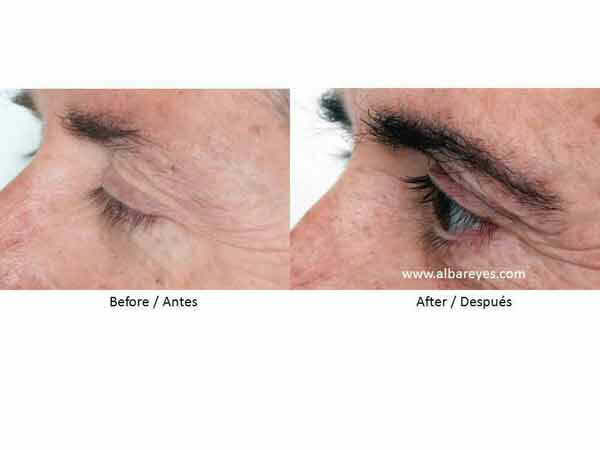 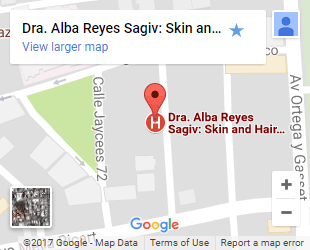 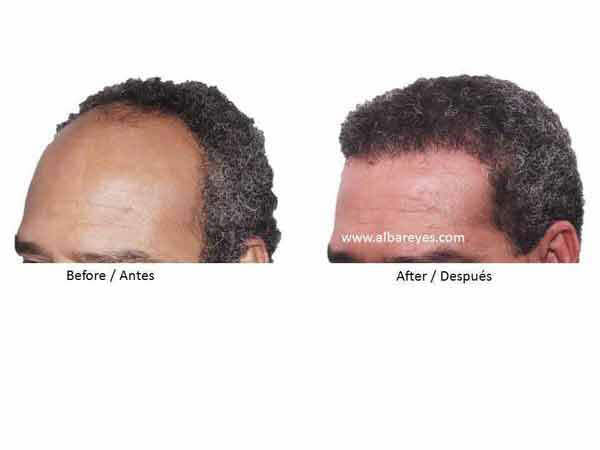 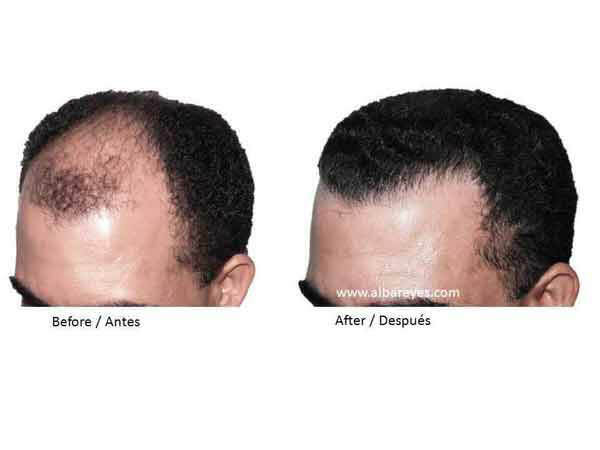 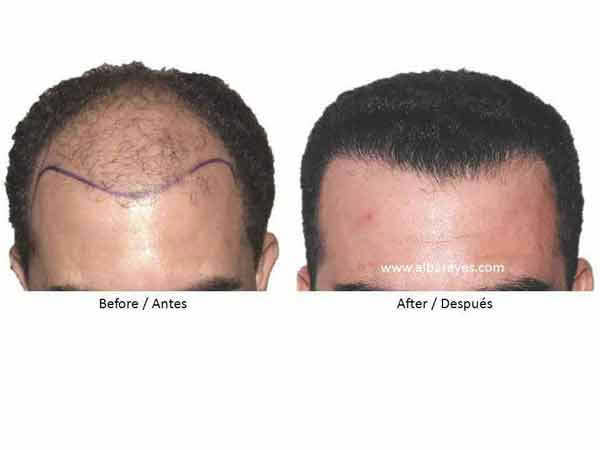 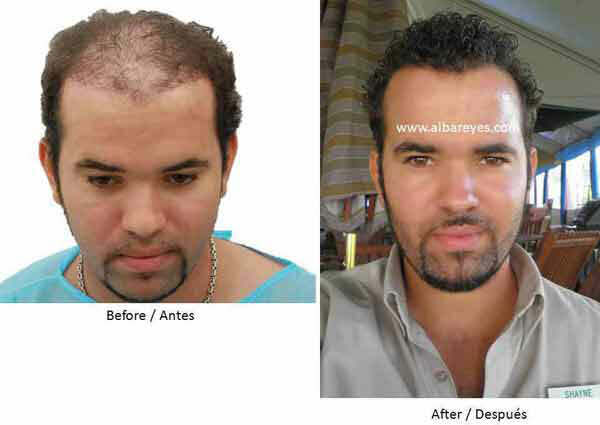 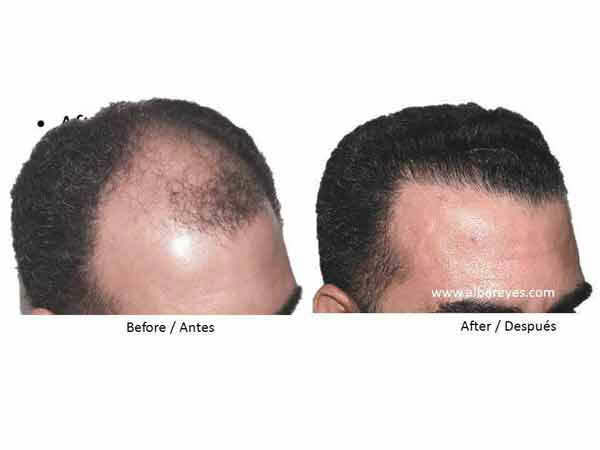 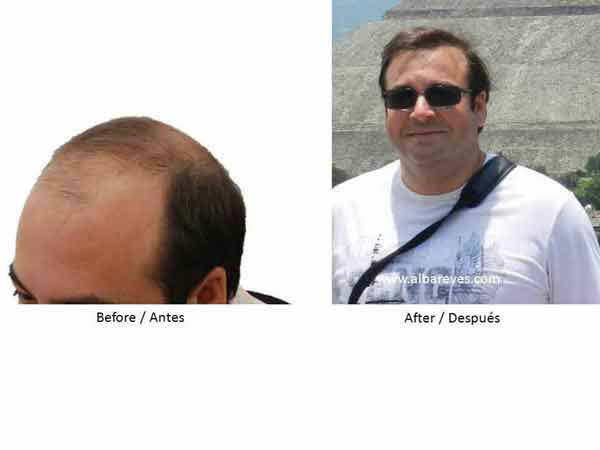 Dr. Alba Reyes is counted among the best hair transplant surgeons because she offers 100% Results Guarantee to each Patient, and each full hair restoration is at a flat fee (not pay per graft) at 50-70% lower than costs in the US (when comparing a similar procedure by a reputed and American Board Certified surgeon in the US) due to much lower costs at her clinic.